Clementine Communications is delighted to announce its appointment by the Decanter World Wine Awards. The DWWA is the world’s largest and most influential wine competition. 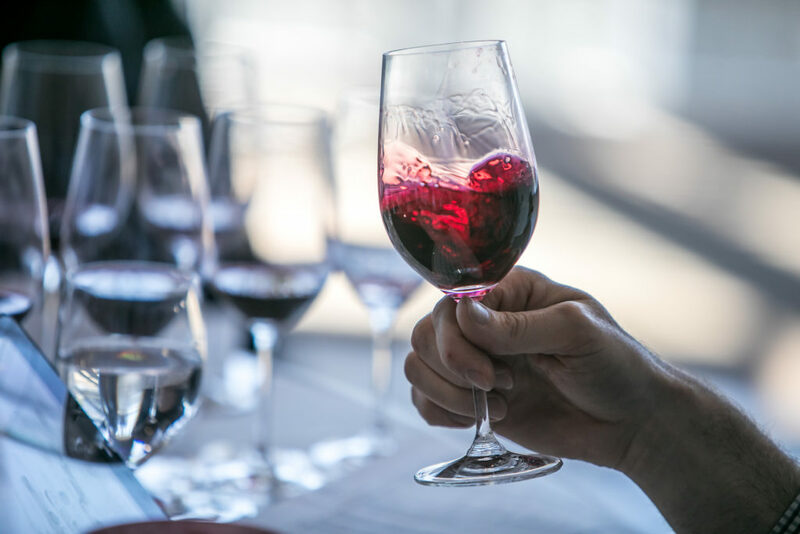 Judged by the top wine experts from around the globe, the DWWA is trusted internationally for its rigorous judging process. Clementine will execute a multiplatform campaign that will focus on gaining global exposure for the DWWA. The account will be managed by Victoria Johns and Deniz Karatepe.